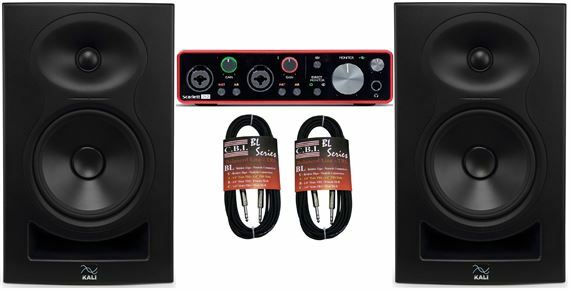 Order your Kali Audio LP-6 Powered Monitors With Focusrite Scarlett 2i2 Bundle from AMS and enjoy 0% Interest Payment Plans, Free Shipping, Free Extended Warranty & 45 Day Money Back Guarantee. With the LP-6 studio monitor you can mix with more confidence, and you can also be assured that your mix will translate as best as possible to whatever systems your audience is using. 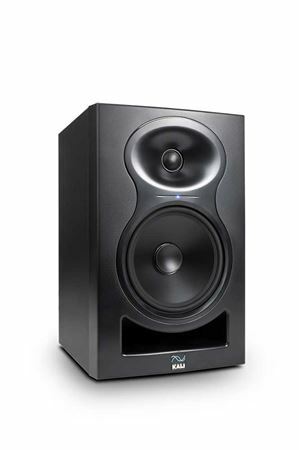 Extremely accurate, the Kali Audio’s LP-6 is a 6.5-inch studio monitor featuring advanced waveguides with low distortion and a wide dynamic range to deliver crystal clear playback. 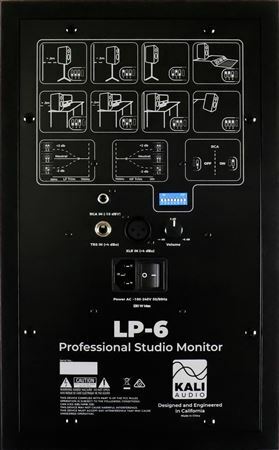 The LP-6 monitor plays all the way down to the bottom of their frequency response. Nothing is over-represented, but the bass that is on your track will come through with clarity and punch. This starts with an exceptionally accurate frequency response. Whatever is present on your mix is what you'll hear in these monitors. Nothing is boosted or suppressed to cover flaws or try to sound more pleasing. In addition to this accuracy, the LP-6 uses a proprietary waveguide that allows you to hear 3-dimensional spatial details and represents a soundstage that is wider, taller, and deeper than the placement of the speakers themselves. A 1.5-inch voice coil and massive motor structure ensure excellent excursion and power from the woofer, which gives you clear, powerful bass and midrange with plenty of detail. The low noise port tube lets bass extend lower without adding any noise to the mix from air exiting the tube. Boundary EQ settings let you configure the speaker for where you have it set up in your room, and a variety of convenient connectors make it easy to integrate into your existing setup. There are also connectors for RCA, XLR and TRS inputs to suit your needs. The Focusrite Scarlett 2i2 Second generation is a 2 in / 2 out USB 2.0 audio interface with two Scarlett Mic/Instrument preamplifiers, 24bit/192kHz & USB bus power. Pro Tools | First & Ableton Live Lite recording software, plug-ins and samples included. Mac & PC compatible. Simply amazing bundle. These kali lp6 are worth it by theirselves. Best bang for your buck purchase you're going to make if you're looking to upgrade your gear. These monitors are everything I expected and more! They sound amazing! 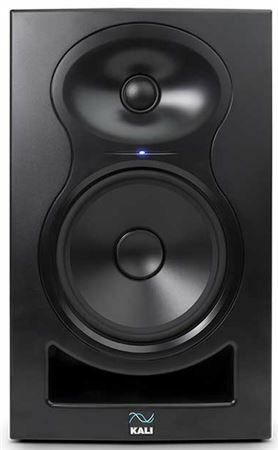 The Kali Audio LP-6's are the best studio monitors in its price range....and even blows out the competition in the higher $ brackets. The Focusrite 2i2 is great and powerful for a simple home recording experience.